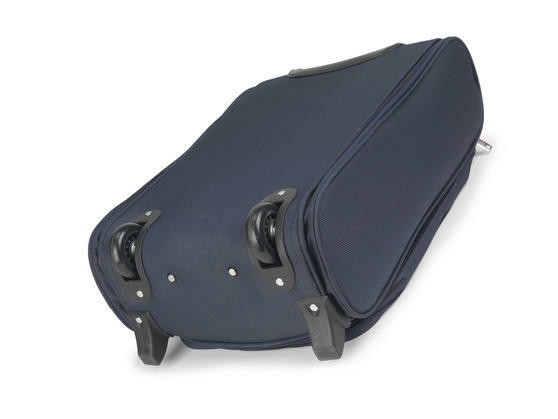 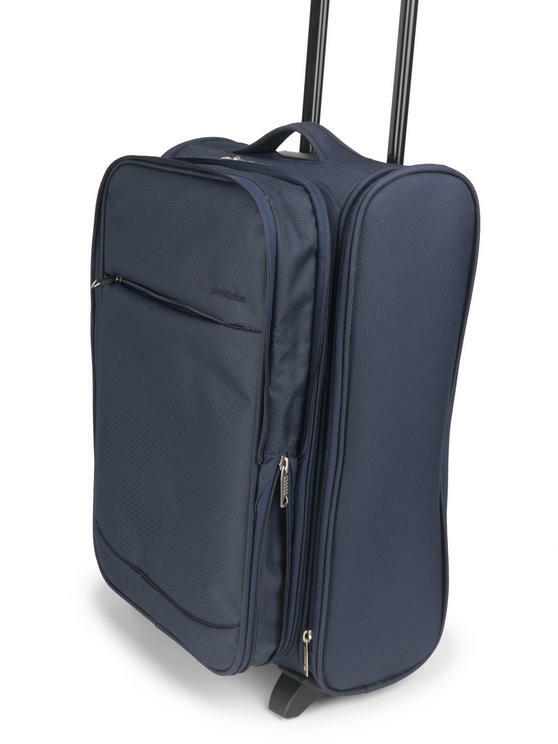 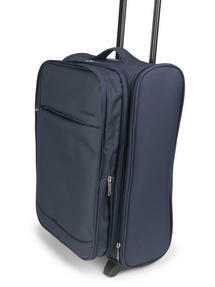 Ideal for business trips and weekends away, this Constellation Universal Cabin Case allows you to safely meet the hand-luggage restrictions of all major airlines. 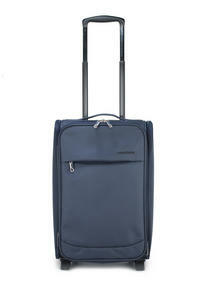 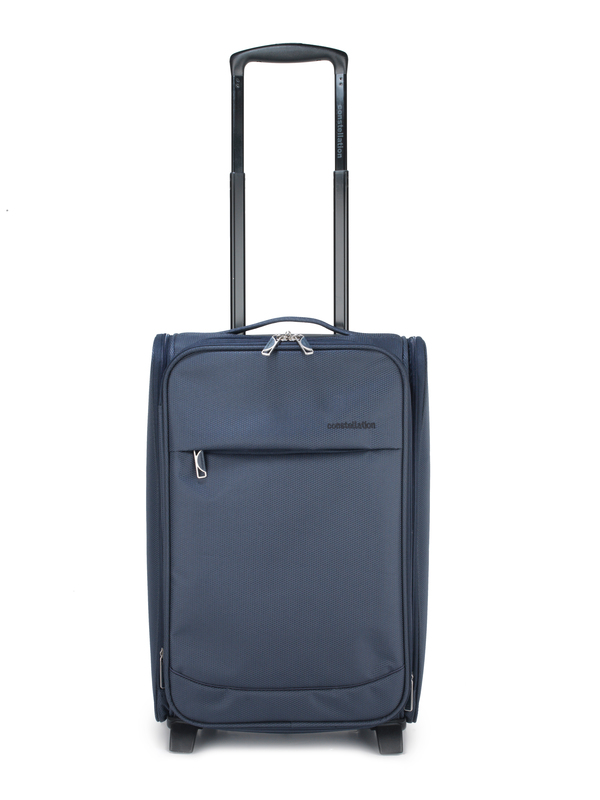 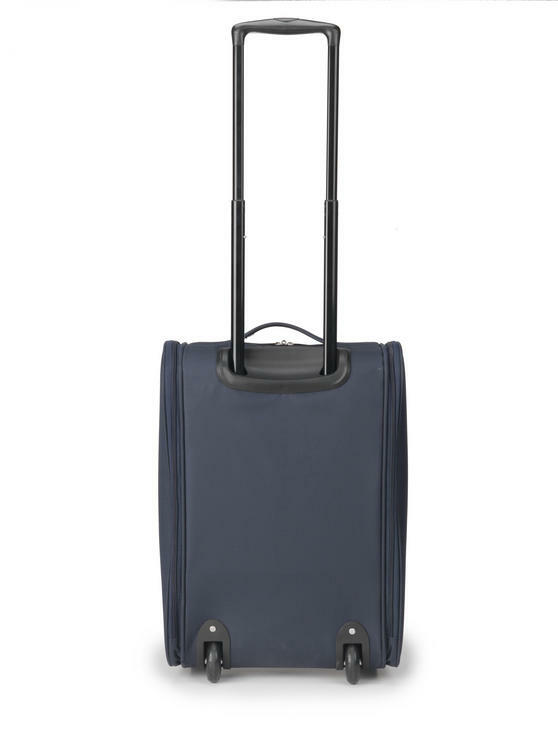 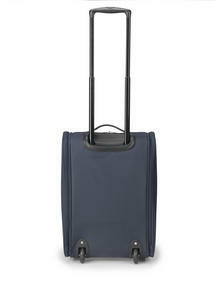 With an expandable front and two expandable sides, the stylish navy case enables you to make the most of these on-flight cabin requirements. 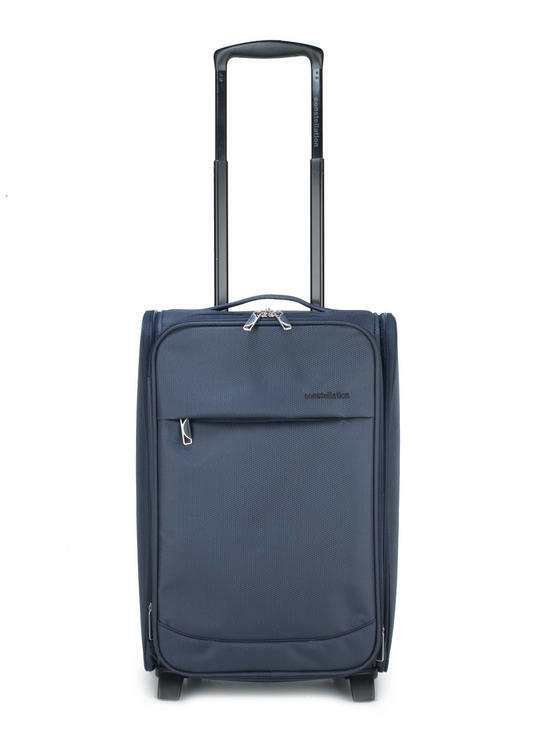 Easily maximise your packing space and fit all of the essentials you need while keeping them close by, providing extra security and peace of mind while you travel.